2018 is here! 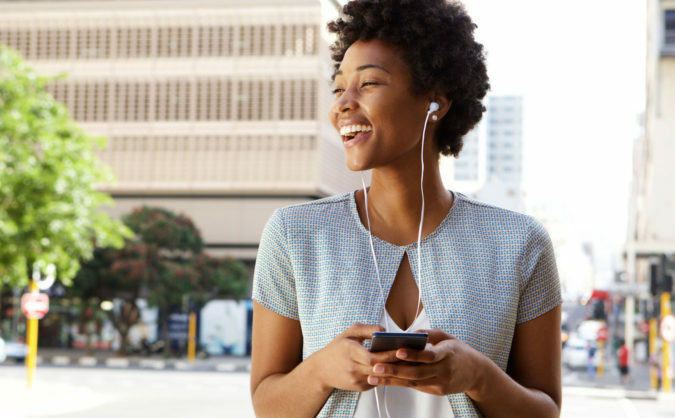 Along with the new year, you’ll also need the best new podcasts to keep you company. We’re here to help with recommendations ranging from true crime and music to science fiction and finance. Here are our votes for the best podcasts 2018. 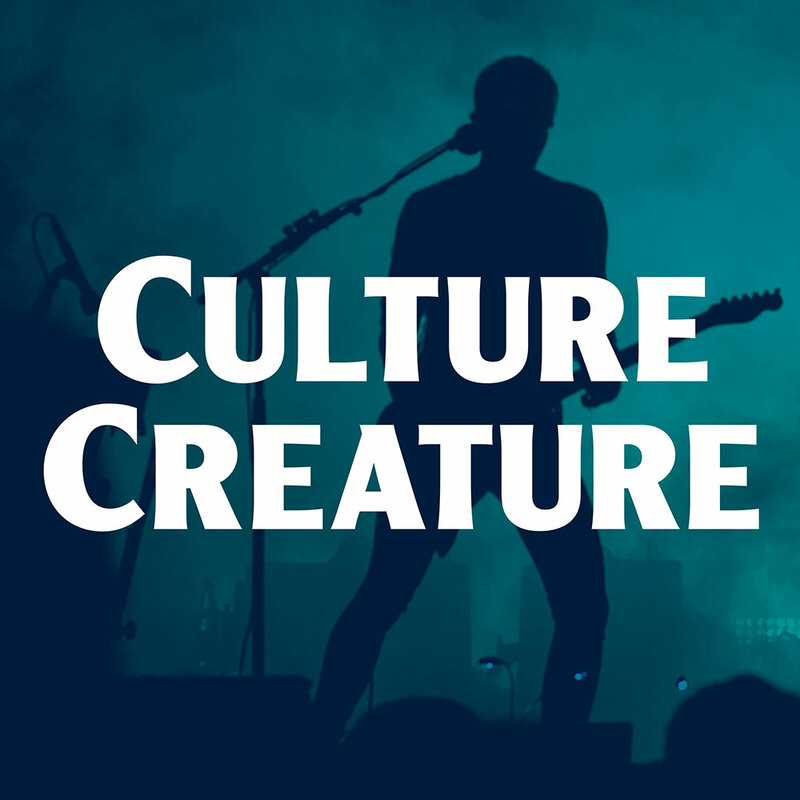 About: Culture Creature is the podcast where you’ll hear your favorite creative people share their stories and discuss the music, movies and art that changed their lives. Our show features compelling interviews with members of legendary bands (Darryl McDaniels of Run-DMC, Ian MacKaye of Fugazi, Joe Duplantier of Gojira) as well as an exciting new generation of bands (Code Orange, Sorority Noise). Where to start: Hear the history of hip-hop icons Run-DMC, or hear Andrew W.K. discuss his tips for how to make every day a party. 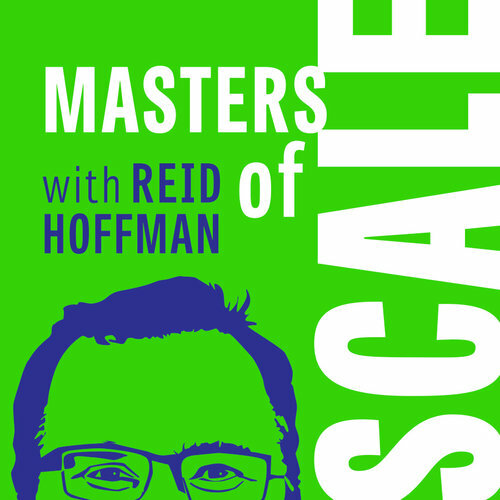 About: Masters of Scale teaches entrepreneurs how to grow their companies grow from zero to a gazillion. This inspirational and informative podcast is hosted by is hosted by LinkedIn Co-Founder and Greylock Partner Reid Hoffman. The series unfolds like a music-infused detective story as Hoffman tests his theories with famous founders. Where to start: Check out Hoffman’s interviews with Facebook founder Mark Zuckerberg. 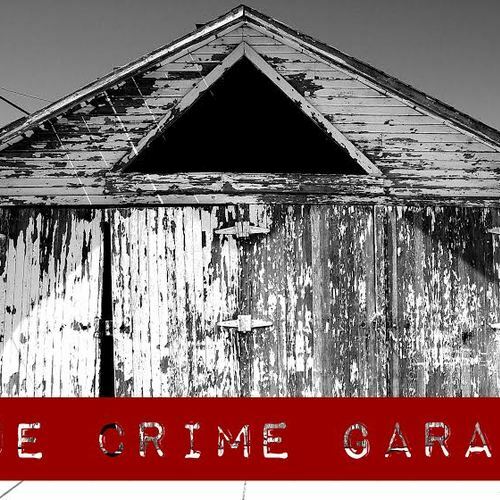 About: True crime podcasts are all the rage this year – and this podcast is the one that rules them all. Nic and The Captain bring you thoroughly researched discussions about serial killers like Ted Bundy and Jeffery Dahmer, cold cases like Jonbenet Ramsy and OJ Simpson, disappearances, unsolved mysteries, and more. The guys bring an affable presentation to their episodes – plus an enthusiasm for beer. Where to start: Check out Nic and The Captain’s riveting discussions about Ed Gein and or the Black Dahlia murder. 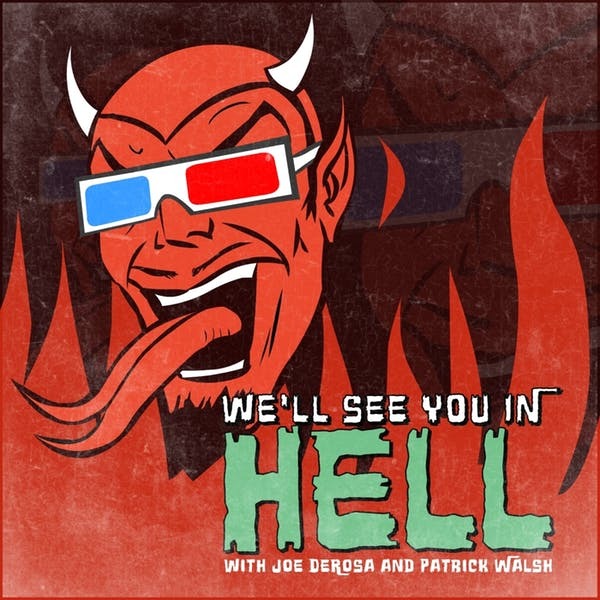 About: Hosts Joe DeRosa and Pat Walsh bring you hilarious commentary on horror and science fiction films ranging from revered classics to intriguing obscurities. These guys have an insanely detailed level of knowledge about popular franchises, and they can riff about everything from the Hellraiser series to Joe’s obsession, ‘Perfect Strangers.’ The addictive nature of this podcast makes it one of the best podcasts 2018. Where to start: Joe and Pat’s analysis of Freddy Versus Jason is straight-up hilarious. 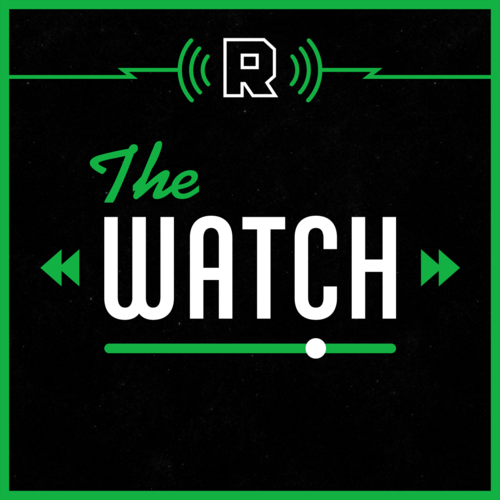 About: Longtime friends and pop culture addicts Andy Greenwald and Chris Ryan break down the latest in TV, movies, and music. This show was named one of the best pop culture podcasts by Entertainment Weekly and Vulture.com. Where to start: Check out the show’s deep dive into Star Wars: The Last Jedi. 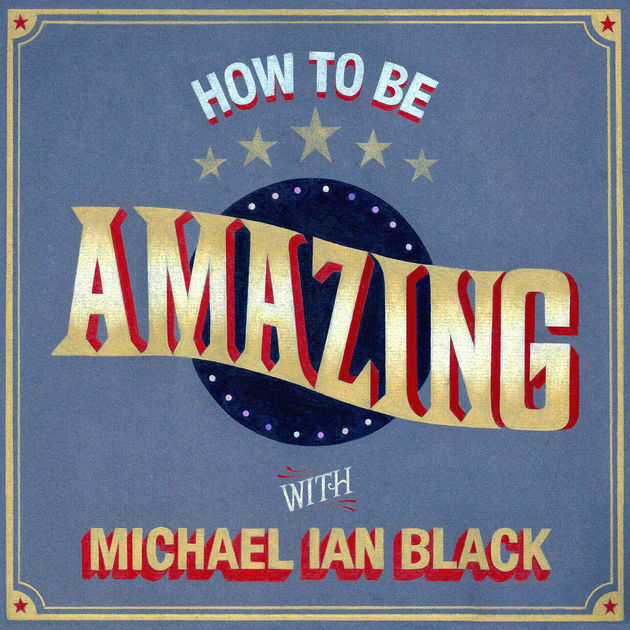 About: Comedian Michael Ian Black (‘The State,’ ‘Wet Hot American Summer’) takes listeners into the minds of some of today’s most fascinating people to discuss how they became, well, amazing. Black is an amazing wit, and also a penetrating interviewer. Where to start: Check out Michael Ian Black’s in-depth interview with comedian Margaret Cho. About: This hit podcast is not your father’s boring finance show. 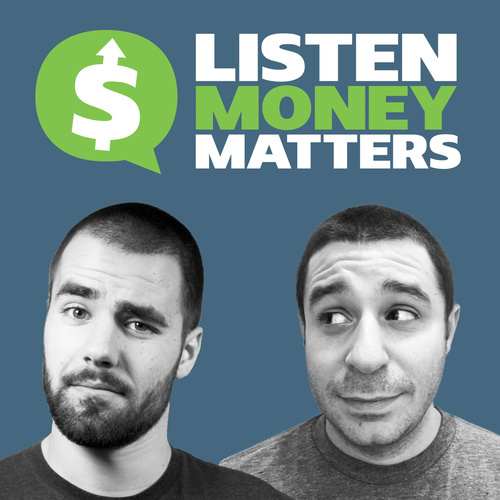 Listen Money Matters brings much-needed actionable advice to a generation that hates being lectured about personal finance from the out-of-touch one percent. Hosts Andrew and Thomas are relatable, funny, and brash. Their down-to-earth discussions about money make this show one of the best podcasts 2018. We hope this list is a great start for your listening pleasure in 2018. We’ll keep this article updated as hit shows emerge throughout the year. Now go forth and happy listening!